A book on Color Image Processing! Learn the latest techniques for digital color imaging, visual scene analysis and understanding, single-sensor image and color video processing, and more! Color Image Processing: Methods and Applications embraces two decades of extraordinary growth in the technologies and applications for color image processing. The book offers comprehensive coverage of state-of-the-art systems, processing techniques, and emerging applications of digital color imaging. 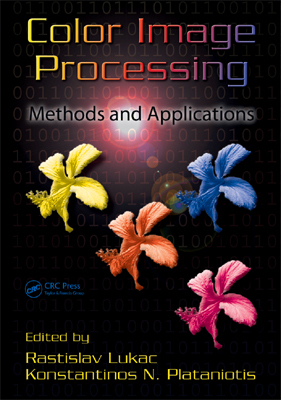 Color Image Processing: Methods and Applications is a versatile resource that can be used as a graduate textbook or as stand-alone reference for the design and the implementation of various image and video processing tasks for cutting-edge applications.